If you’re looking for First Class St. Thomas Fishing Charters & St. Thomas Snorkeling Trips, you have come to the right place. Peanut Gallery Fishing Charters provides the best St. Thomas fishing charters and USVI fishing trips in the region. Peanut Gallery Fishing Charters also offers service to St. John & British Virgin Islands. 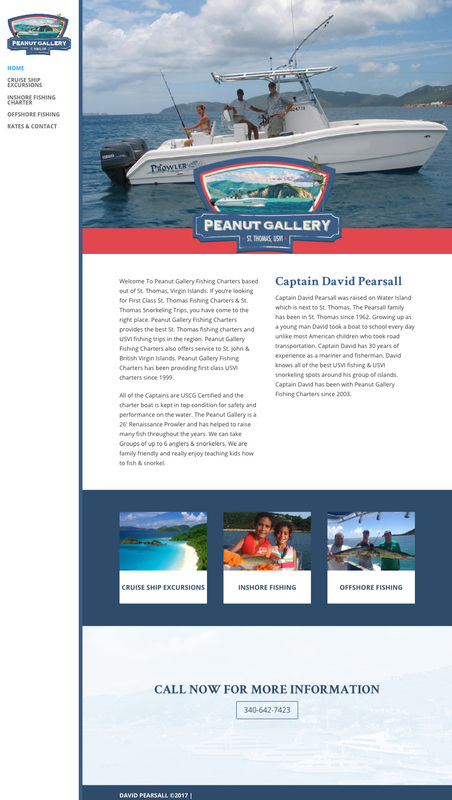 Peanut Gallery Fishing Charters has been providing first class USVI charters since 1999.